Having been asked how I prepared myself for the fly fishing trip to New Zealand, I decided to publish the packing list. This list is thought for backpackers, who are traveling the world, but still want to go fishing and even consider tramping or staying outdoors overnight. Thus, it is very limited in comfort items and tries to cut weight as much as possible. Moreover, I have to admit that as a blogger, I was not able to leave some posh electronic devices at home. However, other travellers might easily live without a tablet and travel even lighter. The fly fishing backpacker packing list consists of the following subcategories: transport devices, clothes, general items, documents, hygiene, fishing gear and electronics. 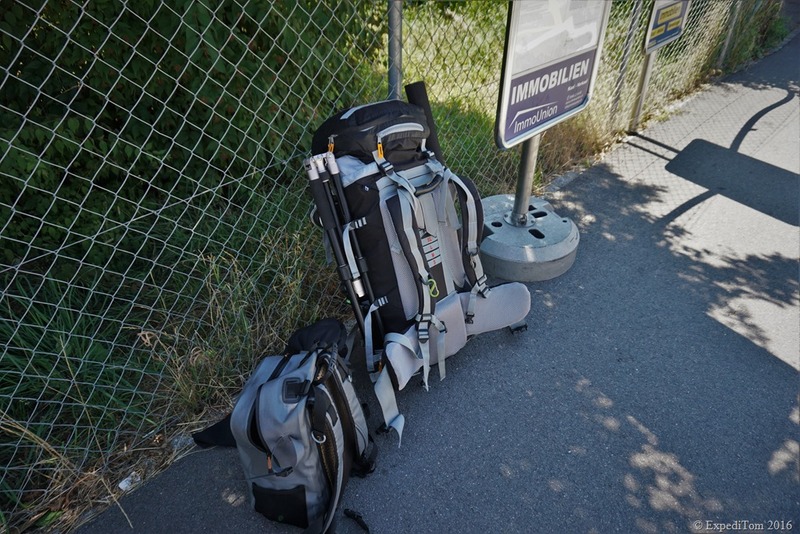 In total, my backpack and the cabin luggage weighed 18 kilograms. This is a lot, but when keeping in mind that it was all I needed for 6 months it is a reasonable amount. 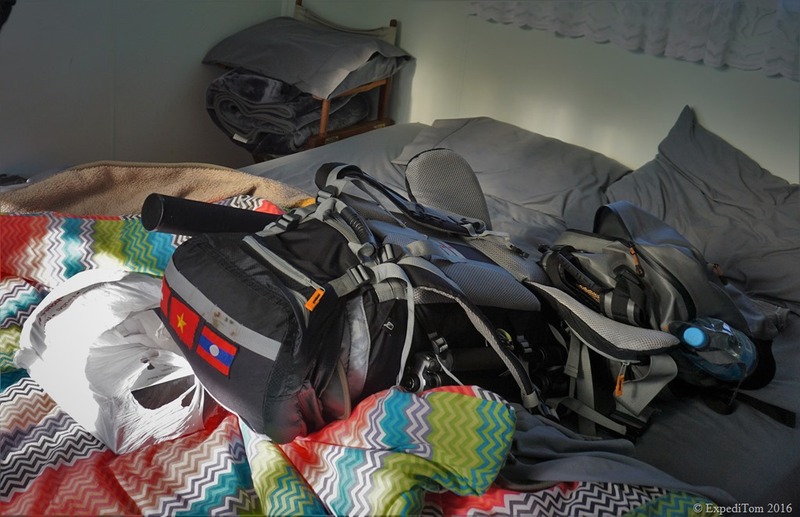 However, other backpackers might cut weight by leaving heavy things like the tripod, tablet and wading equipment at home. For example, if you plan to fish only during the summer months in New Zealand wet wading is possibly the best thing to do. Moreover, I have to mention that the sleeping bag, bivouac sac and the fishing net was bought abroad. That is another way to reduce weight: buy overseas. Now, I wish you all the best with your travel plans and I hope the fly fishing backpacker packing list was useful to you. Do you have anything to add to the ExpediTom fly fishing backpacker list? You do not need to go to Iceland to see ice caves.